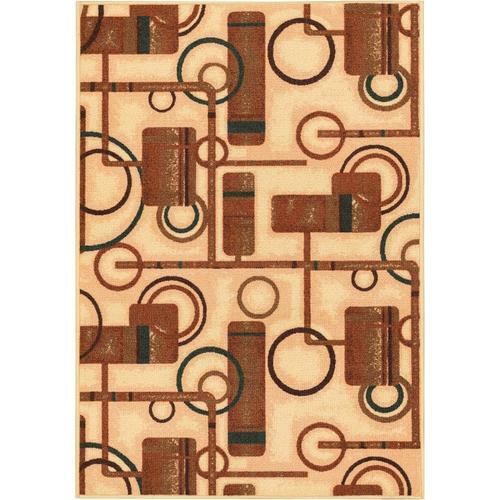 The Kings Court Prescott Area Rug is all about convenient décoration for a busy home. 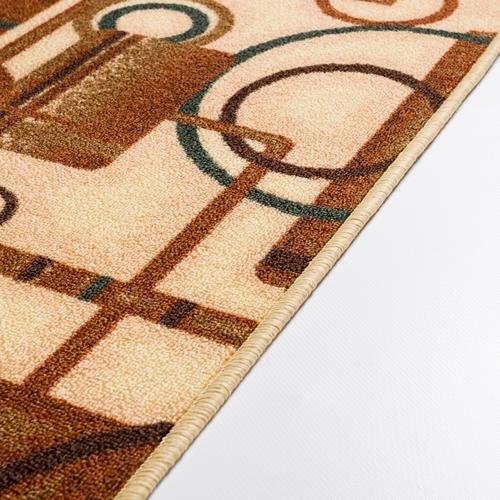 The looped nylon pile measures a low 0.3" so the rug traps less dirt and is more resistant to wear. A nonskid rubber backing eliminates the need for a rug pad and is safe for all types of floor. 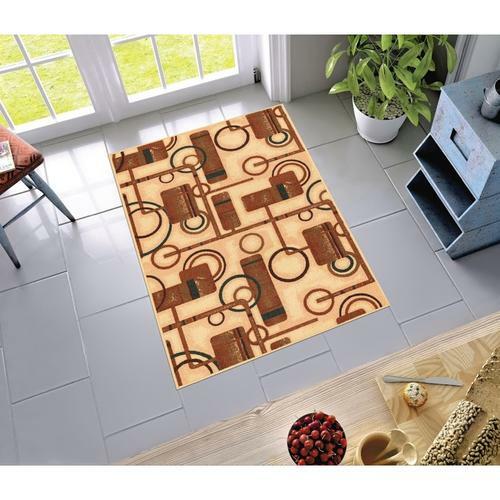 These rugs are machine washable, fade resistant, and serged on all sides for durability. They are easy to maintain and built to last. With a variety of patterns from cutting edge and modern, to traditional, to kitchen cozy, you can put them anywhere. Well Woven Kings Court Natural Area Rug 4'3"
Well Woven Kings Court Natural Area Rug 3'3" x 4'7"